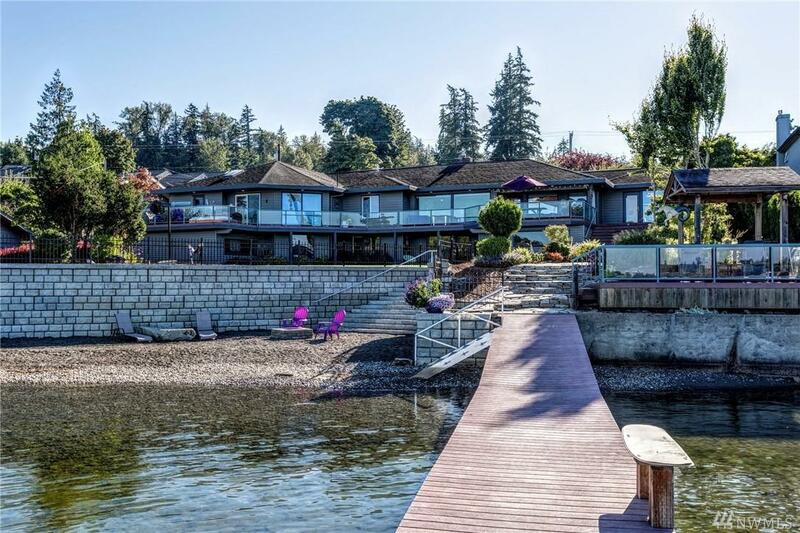 Live your dream with 132' of Lake Whatcom west-facing waterfront property. Savor the quiet mornings on your enormous deck; stunning sunsets and starry nights on your secluded beach. 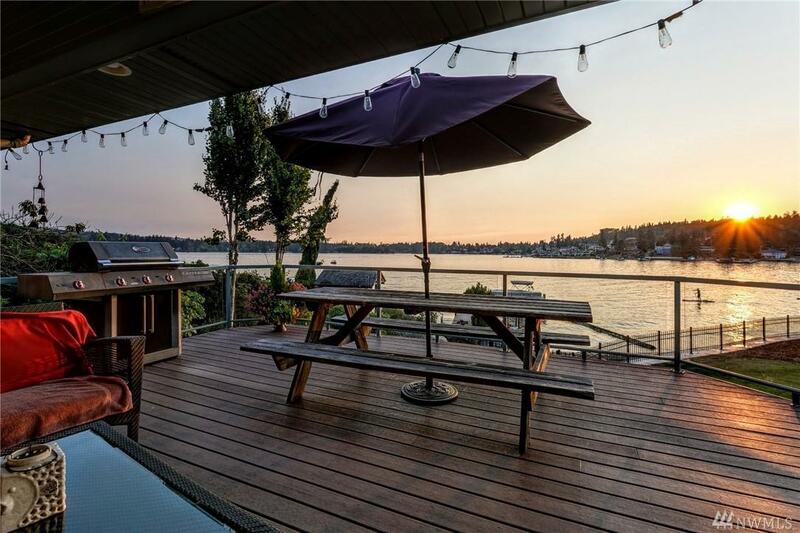 Dock your boat and make that tough decision: lake or hot tub? Delight in your friends' enjoyment of the lakeside guest house. 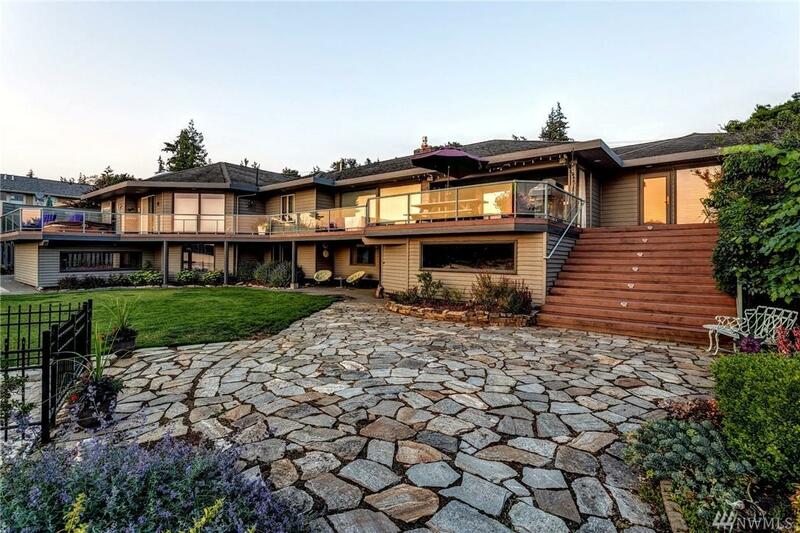 Artfully landscaped fenced yard and a gazebo give privacy to remodeled 4 BR+office main house. 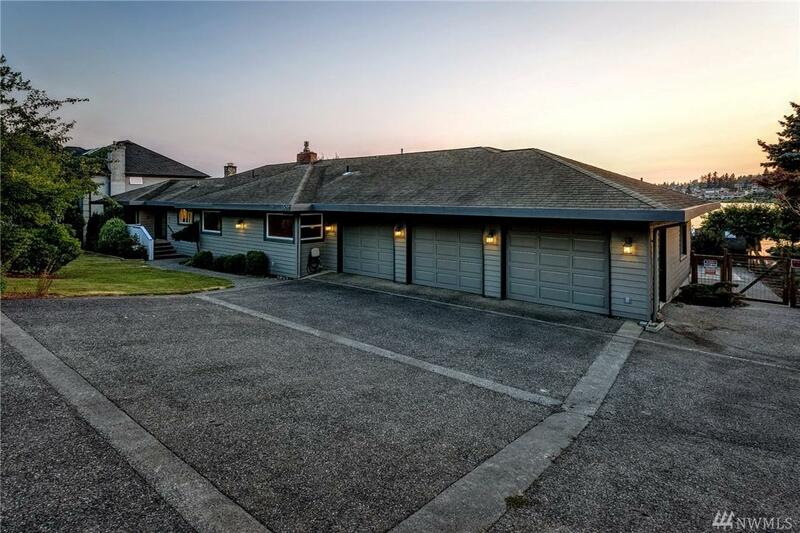 Sport court, 3 car garage, and abundant storage allow for all of your toys. Welcome to Paradise!